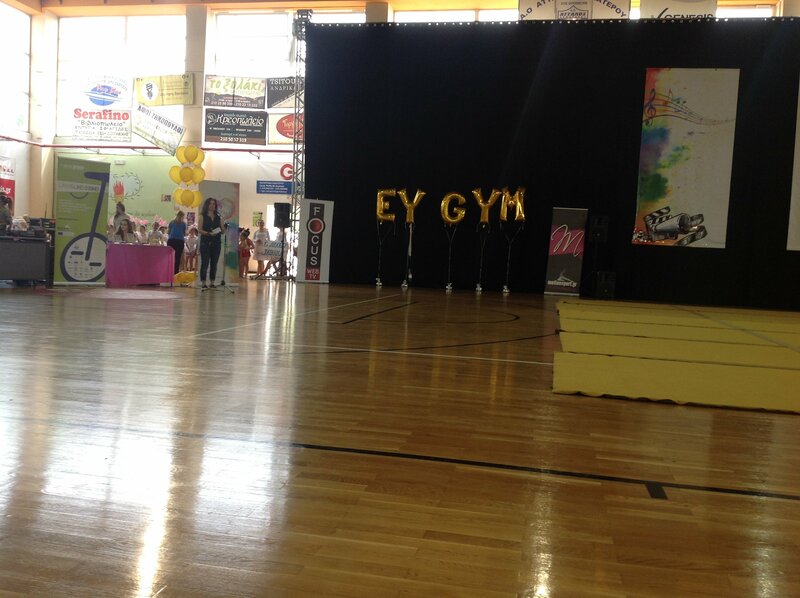 KSDEO EDRA attended Ef Gym festival and shared with parents, kids and trainers the message for an active living. 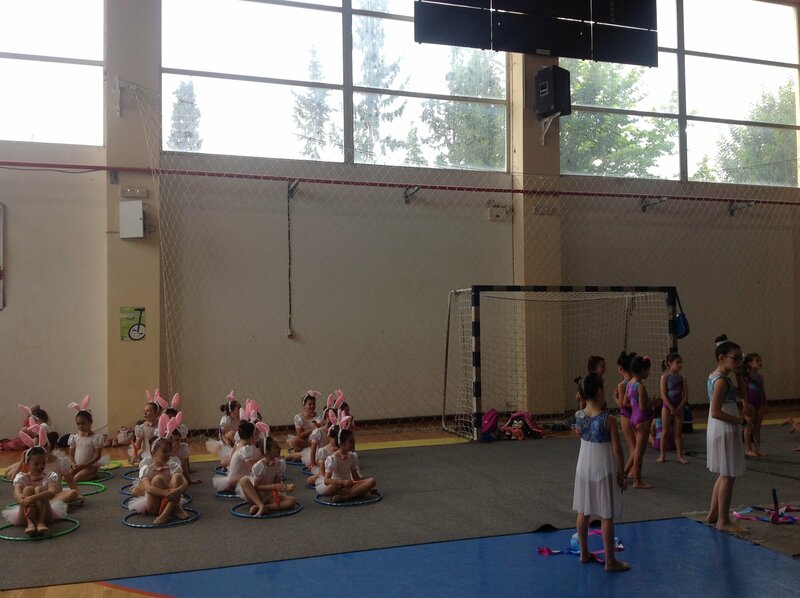 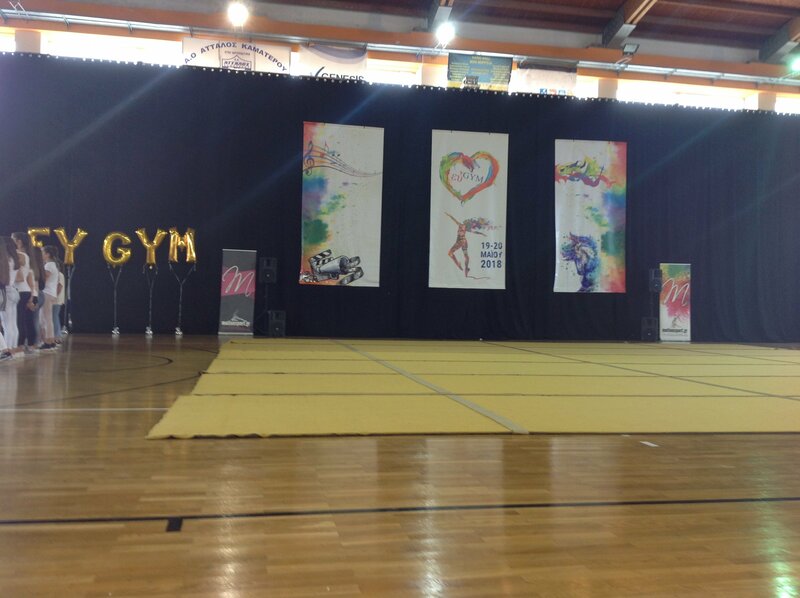 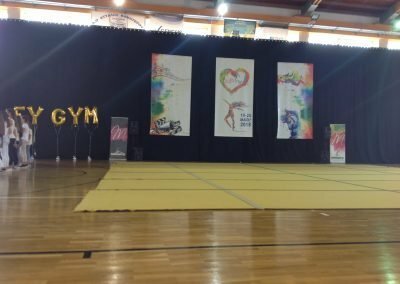 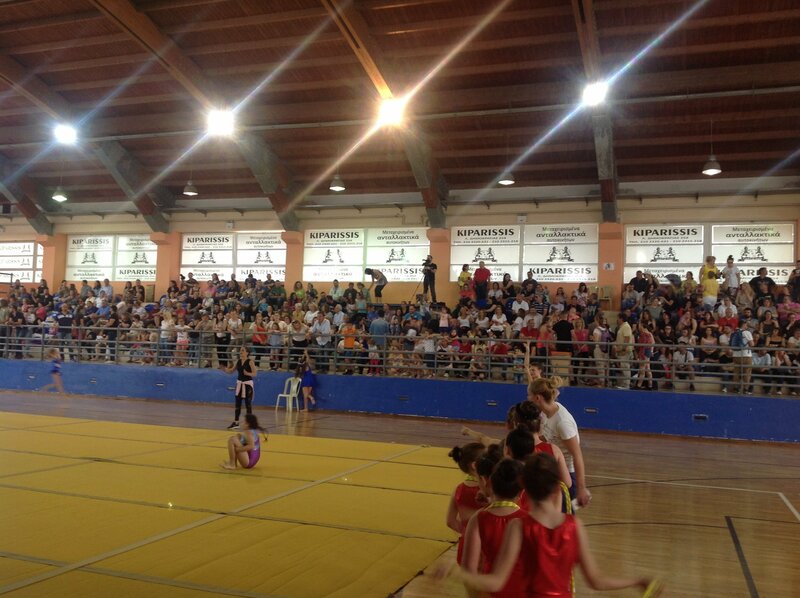 The Ef-Gym, which is organized by DAO Kamatero, was held on the 19th and 20th May, and it is the first thematic general gymnastic festival, giving the participating teams the opportunity to choose their source of inspiration. 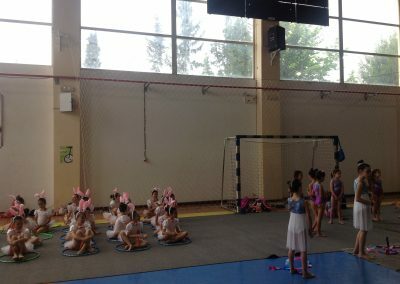 In this year’s event, the stories told through the dancing movements and gymnastic exercises were based on 5 themes: Color, Music, Free theme, Animal and Cinema. 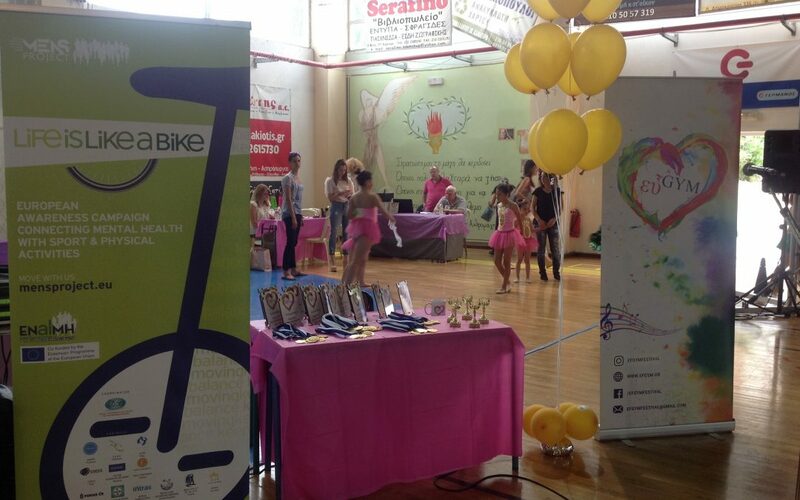 In this passionate full of positive energy and celebration for sport and action atmosphere, KSDEO EDRA presented the “Life is Like a Bike” campaign, which is one of the main goals of the European project “MENS” and promotes the link of Sports & Physical Exercise with Mental Health., The main message of the campaign, “Keep balance, keep moving” was spread through actions promoting the idea of prevention and the importance of reducing social stigma, in an athletic meeting, where group programs were the true highlight. The hospitality of “Life is like a bike” campaign from the Eὖ-Gym festival was overwhelming and the audience truly embraced this initiative, as more and more people witness the vulnerability of their mental health and recognize the impact that daily activity can have in a positive and effective way. 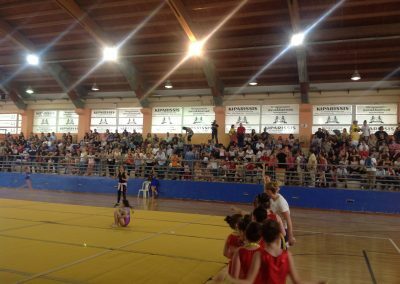 Undoubtedly, parents, children and coaches are the best “carriers” of our message for active living, for the balance that comes through the action.